This is a Nightblade tanking build for ESO, intended for most players. The build is updated for the Wrathstone DLC and will be updated for Elsweyr. 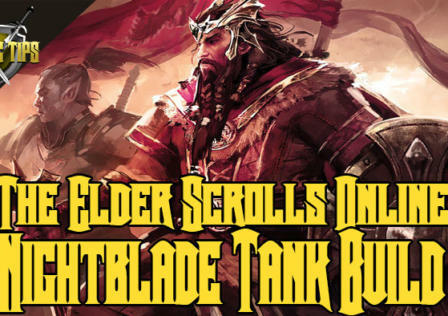 If you have any questions about the Nightblade tanking build, leave a comment below. 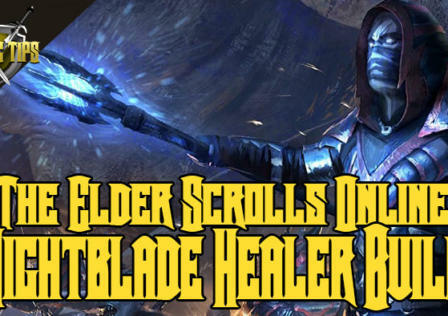 This is a Nightblade Magicka DPS build for ESO, intended for most players. The build is updated for the Wrathstone DLC and will be updated for Elsweyr. 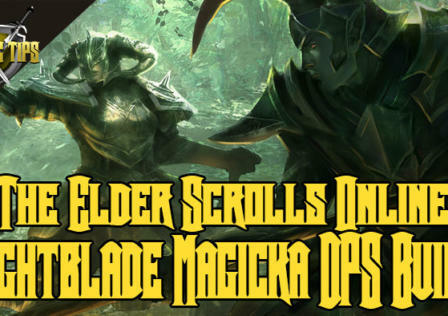 If you have any questions about the Nightblade Magicka DPS build, leave a comment below. Should I play as a Vampire as a Nightblade Magicka DPS: Yes. 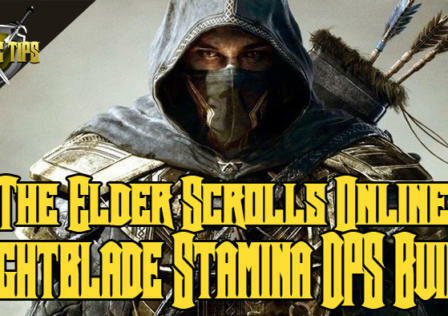 This is a Nightblade Stamina DPS build for ESO, intended for most players. The build is updated for the Wrathstone DLC and will be updated for Elsweyr. If you have any questions about the Nightblade Stamina DPS build, leave a comment below. Should I play as a Vampire or Werewolf as a Nightblade Stamina DPS: No there is no reason to unless you really want to.